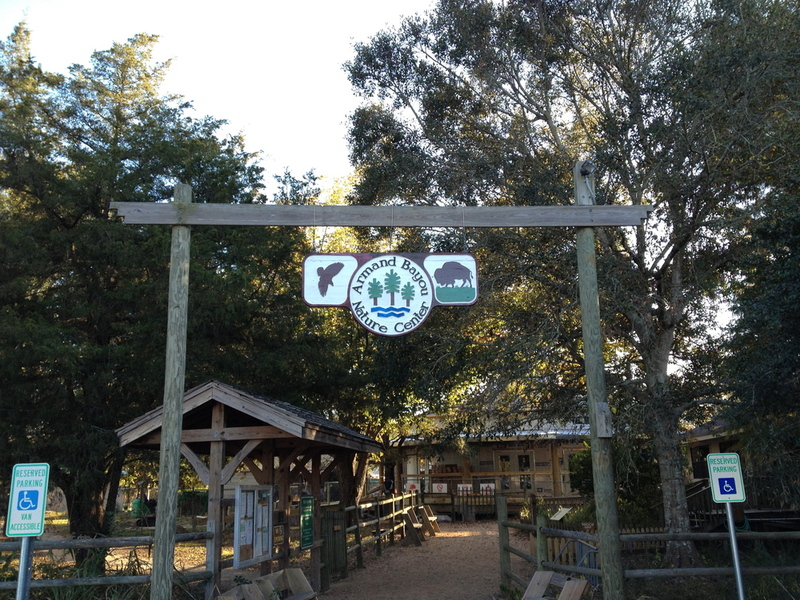 The Armand Bayou Nature Center is located South East of Houston, TX in Pasadena. 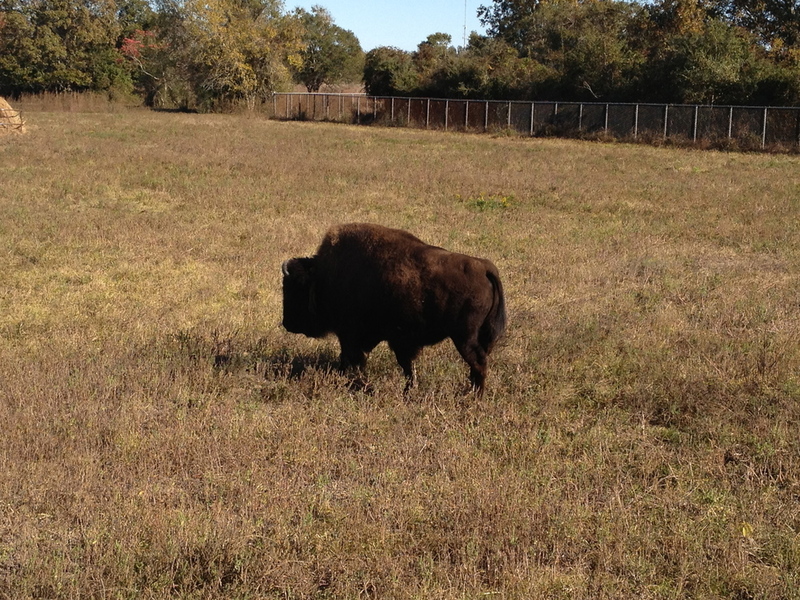 The 2500 acres of land is home to several wildlife including two bison. The Prairie grass is my favorite but there is also a trail that goes to the bayou. Make sure you stop by the old farm house before wandering off on to the trails.